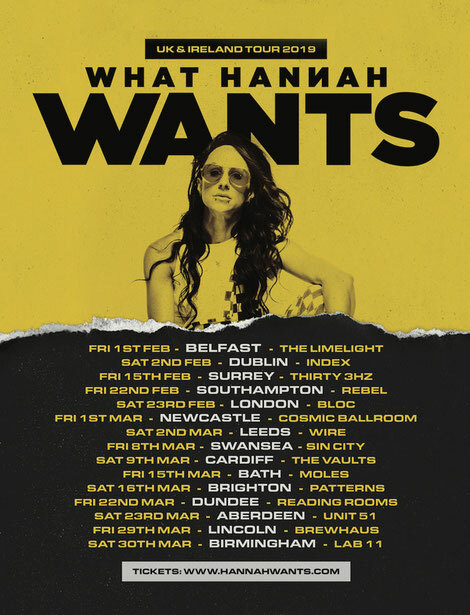 Hannah Wants returns with her annual tour in February and March 2019, with several of the dates already sold out. Over the last few years, Hannah has possibly established herself as one of the biggest names in dance music, with a BBC Radio 1 residency, crossover records, club tracks and appearances at clubs and festivals around the world. In 2019 she will be embarking on an extensive tour, touching down at 15 different venues and bringing her sound to UK and Ireland clubs. 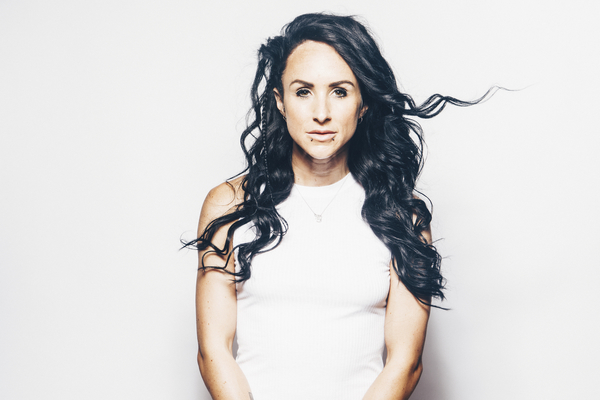 Hannah Wants: “It’s safe to say this is the most excited I’ve ever been for a tour. After four successful years of sold out large scale UK and Ireland tours it’s time to strip things and go back to basics with no frills, just a heavy sound system in an intimate setting where the DJ booth and crowd feel as one. “I’m also super hyped to be playing extended three hours sets at each tour event, something that I’ve not done for years. I’m gonna take you on a journey in some of the grittiest small venues across the UK & Ireland, come join the rave!" Hannah recently launched her own label, Etiquette, with a music policy that runs under the umbrella of house and bass – championing bass-influenced sub-genres of house music as well as bridging the gap between the house scene and the bass world. She has already released ‘Close To You’ and ‘You Keep Comin’’, while 2019 will see the label championing music from a host of other artists. The launch of Etiquette signals a new facet to Hannah’s connection to dance music.